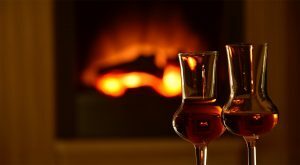 Heat resistant tile adhesive for use with fireplace tiles or hearth tiles have different properties from standard wall or floor tile adhesives. 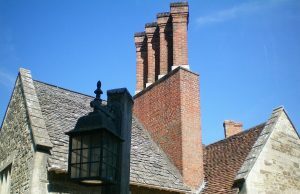 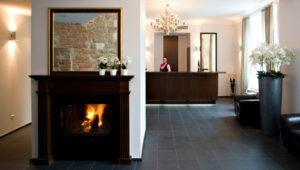 A fire in a fireplace can throw out a tremendous amount of heat and the heart resistance is vital. 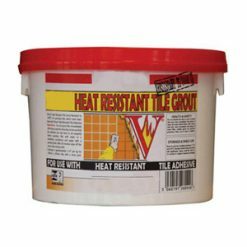 Heat resistant tile adhesives are ready mixed tile cements that are specially formulated to be used in high temperature conditions. 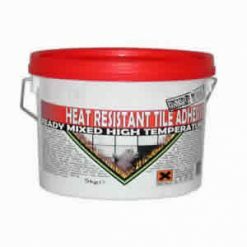 Heat resistant tile adhesives are a ready mixed tile cement that are specially formulated to be used in high temperature conditions. 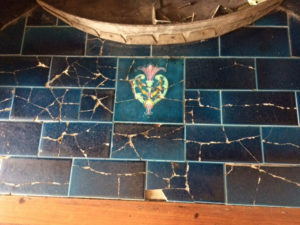 Standard tile cements are simply inadequate for the long term retention of fireplace tiles in these circumstances. 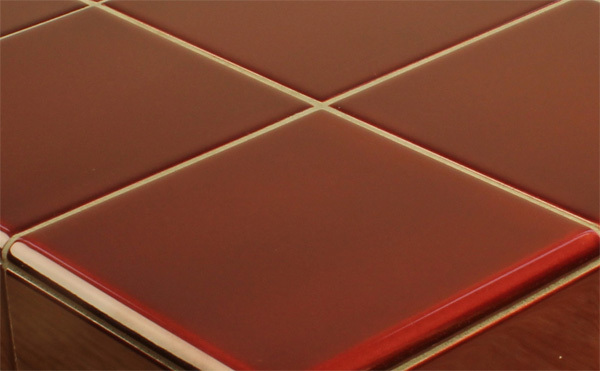 These adhesives come ready mixed, are easy to use and have superb bonding properties. 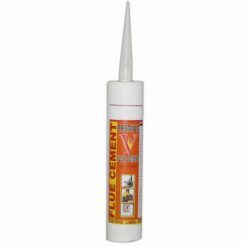 At FireTile, we supply these adhesives in two sizes, a handy 330ml tube for small scale jobs and a 5kg tub for larger scale projects. 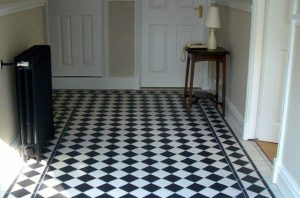 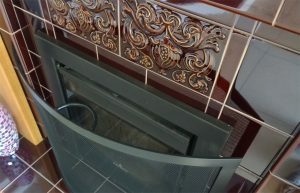 We also supply heat resistant tile grout for creating a professional finish for your fireplace. 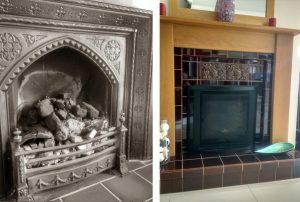 The correct choice of materials is important when it comes to completing a successful fireplace installation or refurbishment a. 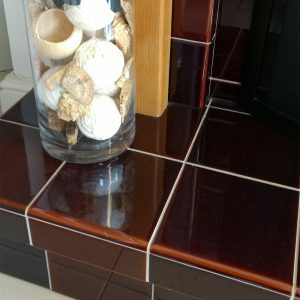 At FireTile we have years of experience manufacturing and supplying fireplace related products for use with fireplace tiles. 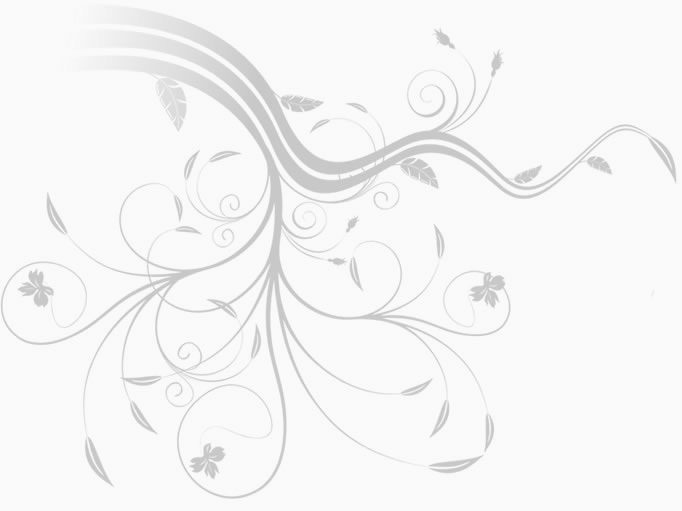 Browse our range and call us on 01782 281617 if you need advice or assistance.